We have all been affected by our dads. And really, our relationship with our fathers ripples on to so much of our lives. I’m so blessed to have an amazing relationship with my dad, and I’ve been thinking about this even more now that we have a little one we get the privilege of parenting. 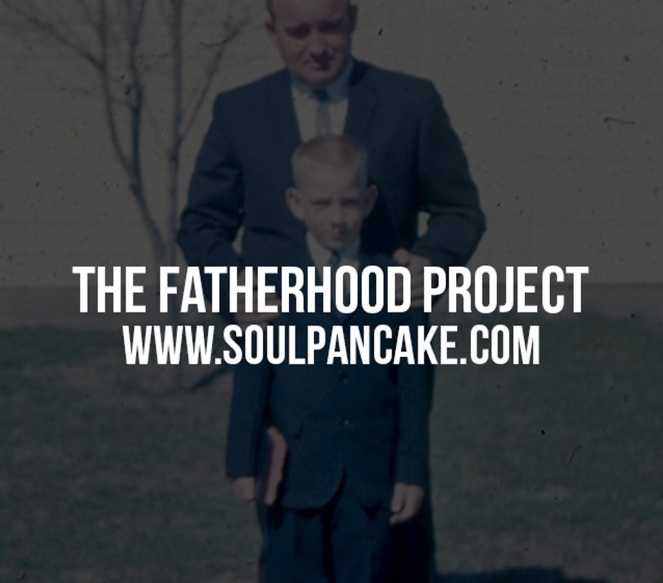 In the pilot episode of The Fatherhood Project, Corbyn begins a dialogue about fatherhood… what did our dads do right? What maybe not as right? And how does that affect us and the way we parent? Please, I would LOVE it if you would take the time to watch this video and to SHARE IT!!! Let’s keep the conversation going!!! (And if you DO share it, I’ll give you the Heritage download for free. Don’t be a cheater, though. You MUST like, watch, and share!!! Coupon code: FATHERHOODPROJECT, expires 12/15/13). © 2009-2014 Lindsay Letters, LLC. All rights reserved.